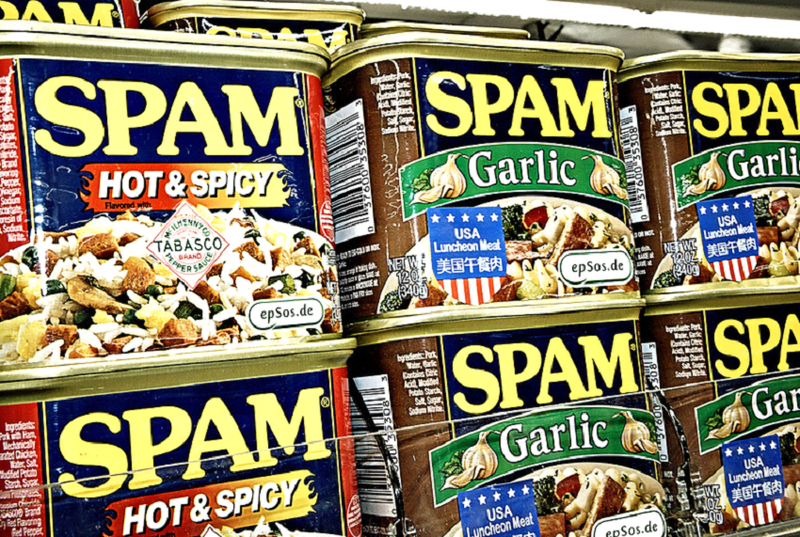 Does it really seem to be impossible to reduce spam comment from a blog? Or do you think that there is nothing you can do to reduce it? Actually to stop spam commenting finally is a very hard task, but it can be done. Anyway my topic is not covering “How to stop spam commenting finally”, rather “How to reduce spam commenting”. This is very easy to do, with the measure of some important plugin you can reduce spam commenting. I would like to give you some plugin you can use to do that and also show you how to install those plugin’s for them to work with your blog. Also before I give you the list of those plugin’s I would also like to tell you one thing that causes spam commenting to increase on your blog. The number one thing that causes that is because your site has been index on Google and you have also installed the sitemap plugin on your site. If this two thing has not been done on your blog your site won’t get much spam comment. For instance; when I created my first blog, by then it wasn’t index on Google I do get comment but not spam comments. Some weeks after I Indexed it on Google I started getting spam comments till the day a discovered the plugin’s that I could use to stop the spam comment. I never rest because I do get more than 50 spam comments per day, but after I installed those plugin’s it minimized. These are the plugin’s you can use to minimize the spam comment on your blog. 1) conditional captcha: Using a Conditional Captcha Helps a lot in reducing spam comment from your blog, what you need is to log in to your Administrator account, then go to add plugin, enter “CONDITIONAL CAPTCHA” in the search box, use the very first one that the search brought. Caution: Do not install any other thing rather that Conditional Captcha. 2) Use Akismet For Your Wordpress Site: Akismet which is also known as Automattic, is a well know wordpress plugin, it is a spam filtering service. 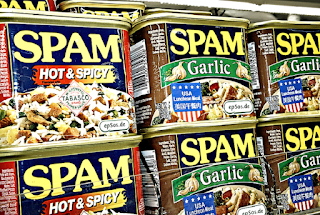 It filters back spam comment from a blog and spam trackback ping. Akismet was launched in the year 2005, this plugin is a product of Automattic. You can install this plugin by going to add new plugin type “AKISMET” install it then get the API key for it to work on your computer. Note: You must have the API key before you can use the Akismet spam protector. 3) Turn Off Comment on your site: This can also help you reduce the spam commenting on your Blog. Although it is not really necessary for you to turn off the comment on your blog because this two listed above plugin’s can reduce the spam commenting on your blog. If you really want to be getting people’s comment about how your site is then you can leave the comment on, but they can also use the contact page to tell you what they have for you. I am Onibalusi Segun a Nigeria Blogger, I write for payday loans you can visit this site to get little charges.